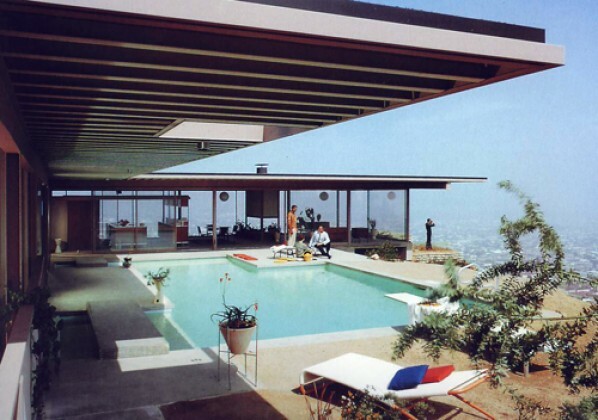 In 2008, the Los Angeles Times surveyed leading architects, historians and experts on their choice for the top 10 homes of all time in Los Angeles. These are the results. This entry was posted on Wednesday, November 17th, 2010 at 11:23 pm	and is filed under top 10. You can follow any responses to this entry through the RSS 2.0 feed.